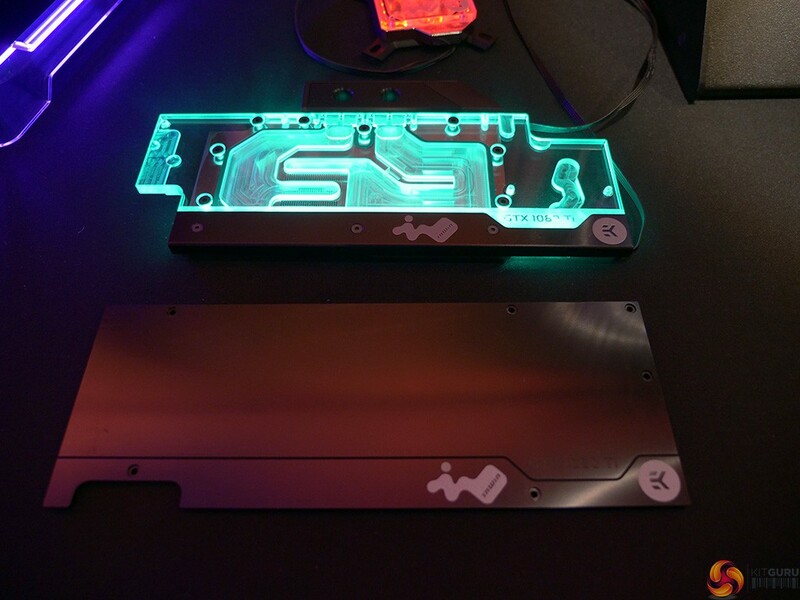 Like many other manufacturers, EK Water Blocks has shown several upcoming products and unnamed prototypes at Computex 2018. 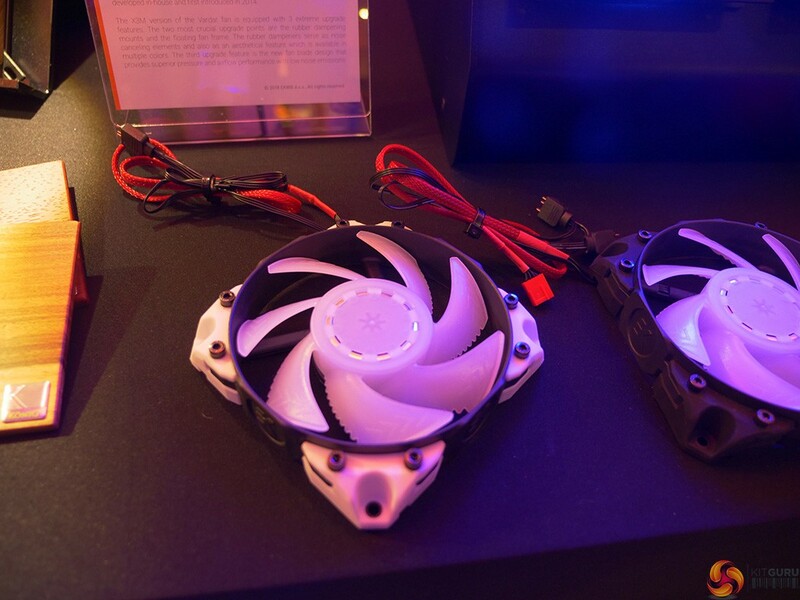 The company has unveiled two series of fans, a new waterblock and a not abrasive coolant. Furthermore in the future we might see a revised all-in-one as well as a cold plate for Intel CPUs. EKWB has two new series of fans coming up, the Vardar X3M and the Vardar RGB. While the first series features addressable RGB, the Vardar RGB sport just a RGB header. Furthermore the Vardar X3M comes with chunky silicon corners that will come in different colours. The Vardar RGB should be an improved version of the current Vardar series. 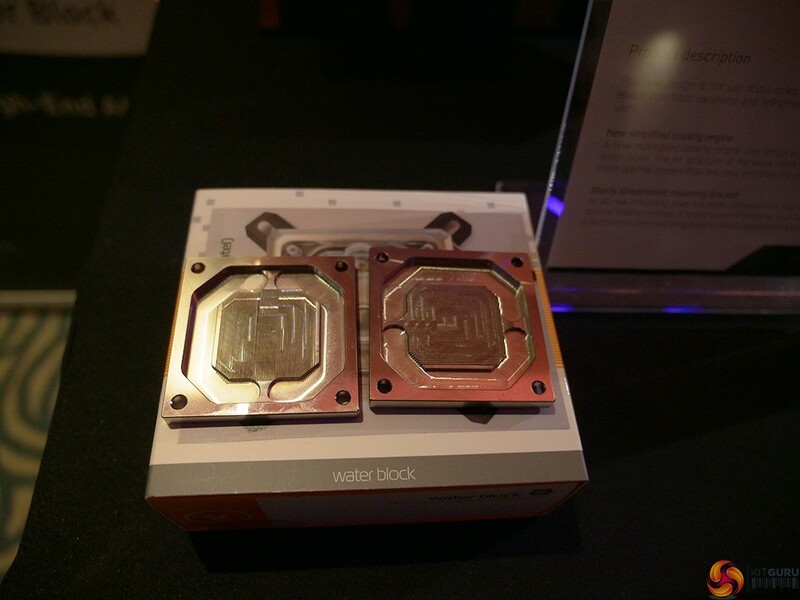 The company has unveiled also a new line of CPU waterblocks. With the Velocity blocks, they add a more curvy waterblocks compatible with RGB products and with both AMD and Intel sockets. Last but not least, EKWB has shown a new coolant that shouldn't be abrasive. This is a big claim and we are curious to see it in action. 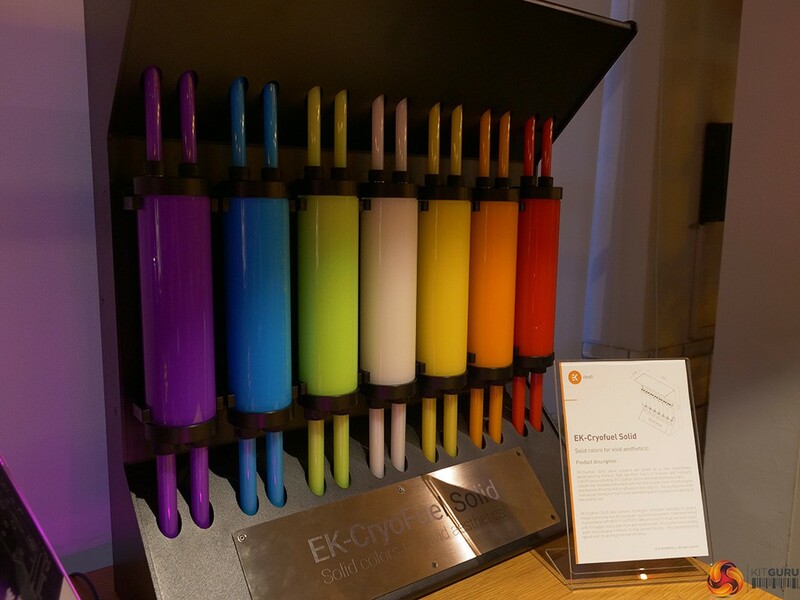 The EK-Cyrofuel will hit the market this year and it will be available in six colors. Speaking about prototypes, EKWB has exposed two more products. The first is a revised all-in-one liquid cooler with Velocity waterblock pre-installed, while the second one is a cold plate for Intel CPUs.